Rural Horse Property with 6.34 acres. New Paint. Updated kitchen with granite and many upgrades. Attached bonus attached sun room and detached 42x22 outbuilding with office and high doors to additional 4 car garage for all your toys. 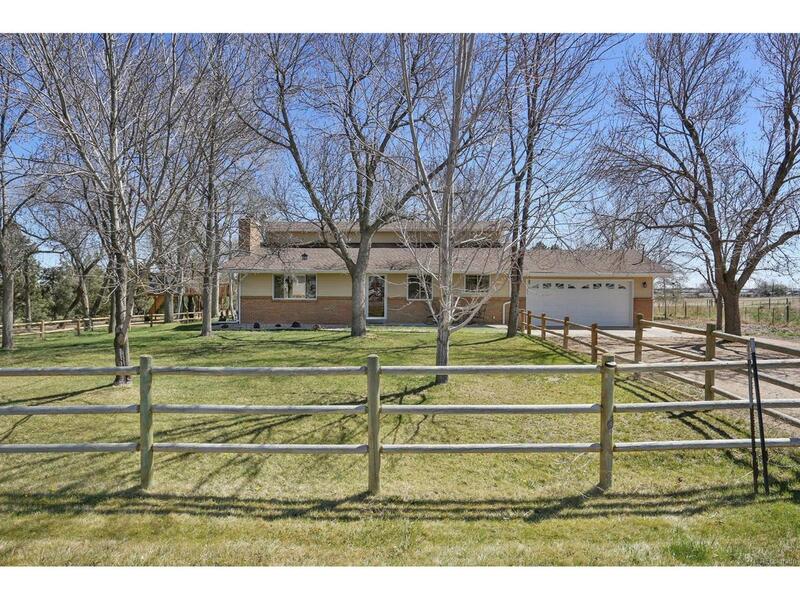 Fenced and cross-fenced pastures with multiple loafing sheds and storage sheds. Power and water to pens and outbuildings. Offered by Kois Real Estate.